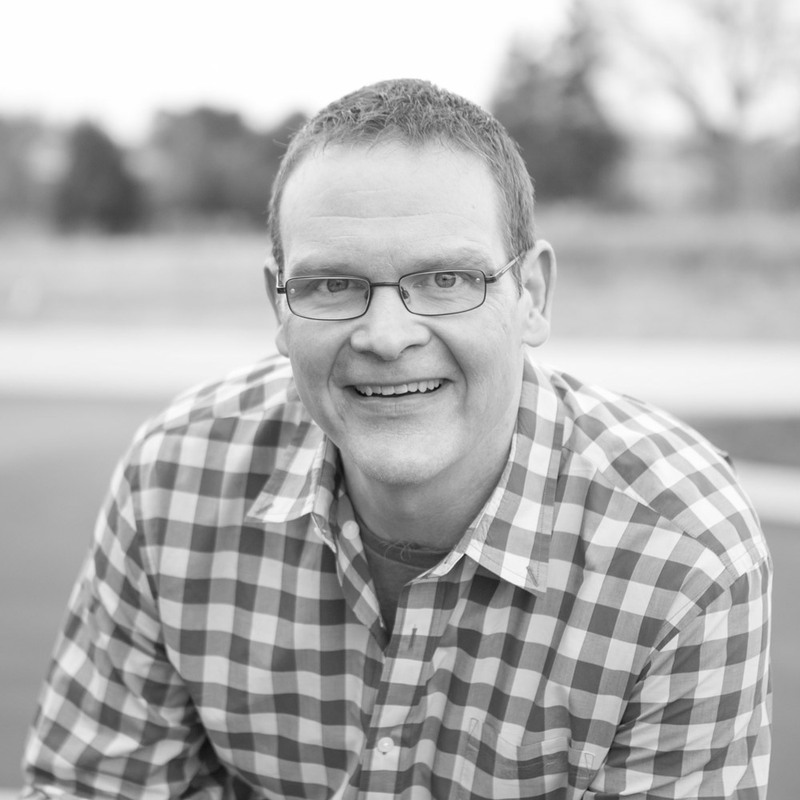 Perry is the Founding and Senior Pastor of Second Chance Church, and President/CEO of the Growth Company. He is a gifted communicator and teacher, convicted about speaking the truth as plainly as possible. God has given him a vision and a passion to reach people far from God and teach them how to follow Jesus step by step. Perry’s heart for the big C Church drives him to serve pastors and church leaders around the globe. His enthusiasm for learning and leadership led him to become the recipient of the 2015 John C. Maxwell Leadership Award. He is the author of several books including Unleash!, Overwhelmed and The Most Excellent Way To Lead. You can find Perry online at perrynoble.com or on twitter @perrynoble.